Record transactions of condominium syndicate when cash is received or disbursed. Cash or accrual basis of accounting? 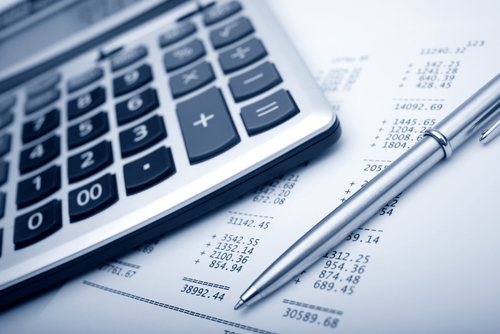 CASH BASIS OF ACCOUNTING A cash basis of accounting consist of recording the transactions of the syndicate when the receipt or disbursement related to the transaction occurs. It is a faithful reproduction of the bank statement, broken down into various asset, liabilities, income or expenses accounts. Moreover, instead of talking about income and expenses, one should speak of receipts and disbursements. This basis of accounting has many limitations.